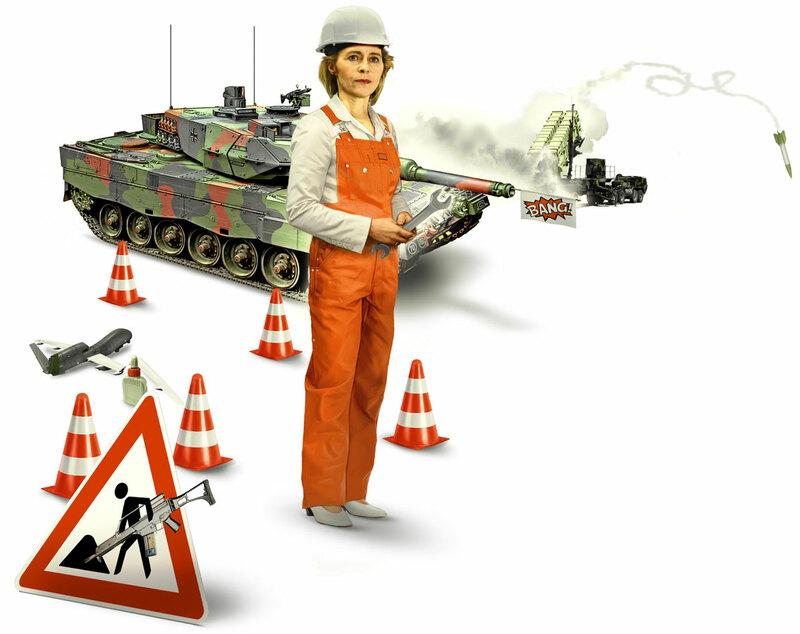 Welt am Sonntag / Everything that goes wrong in von der Leyen’s Ministry of Defence. Welt am Sonntag / French President Emmanuel Macron likes to present himself as a determined innovator who breaks with the old elites. But just with the hunters, he makes an exception. This is because of the lobby. Private Wealth / Family businesses involving their customers in the development of innovation via the Internet.